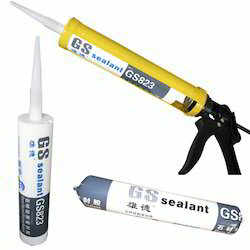 We are offering Silicon Sealant to our valued clients. Our products are widely appreciated owing to their ability to form tough, durable and elastic sealing. These sealants do not require primer when used for sealing joints in glass, ceramics and vitreous surfaces. We are looking for queries for Industrial Products from Coimbatore & Around including Booluvampatti, Sulur, Malumichampatty, Saravanampatti, Kurichi & Gudalur. Sealants are used to protect and seal anything from the smallest silicon chip to the world's tallest skyscrapers. Sealants are used a wide range of industries including construction, electronics, automotive, aerospace. Our Industrial Silicone Sealant is provided as per our client's specification & requirement. We are the Largest Supplier of Sealant in India, South India,Tamil Nadu at Coimbatore, Madurai, Salem, Erode, Tirupur, Kanya kumari, Tirunelveli, Dharmapuri, Tuticorin, Nagercoil,Trichy, Dharmapuri, Pudukottai,Krishnagiri, Hosur,Thanjavur, pattukottai,aranthangi, aruppukottai, rajapalayam, sivakasi, koilpattai, tenkasi, viruthunagar, dindugal,mettur, sathur, and all over tamilnadu. 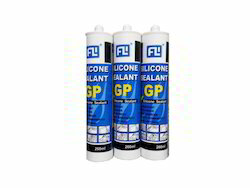 We are the Largest Supplier of GP Sealant in India, South India,Tamil Nadu at Coimbatore, Madurai, Salem, Erode, Tirupur, Kanya kumari, Tirunelveli, Dharmapuri, Tuticorin, Nagercoil,Trichy, Dharmapuri, Pudukottai,Krishnagiri, Hosur,Thanjavur, pattukottai,aranthangi, aruppukottai, rajapalayam, sivakasi, koilpattai, tenkasi, viruthunagar, dindugal,mettur, sathur, and all over tamilnadu. 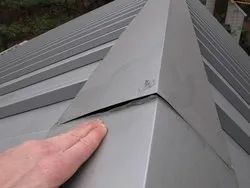 Ridge sheet used for roofing sheet, and it can be available in various sizes, and it will available in metal, aluminum, poly carbonate, etc.,maximum length available up to 2 .5 mts. 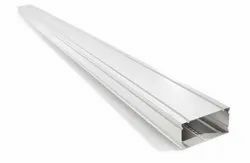 down pipe used for roofing sheet, and it will be available in various size, and maximum length available in 5 mts.